Our international customer service team offers extended customer services to our clients at any time. We will reply every customer enquires within 24 hours because we value every one of our clients. We make outstanding products with excellent quality. We value every feedback from our customers and we make continuously improvement to pursue perfection of our goods. We specialize in electronic products, such as mobile phone and accessories. We are an international team with presence in North America, Asia and Europe. We have top Manufacturer resources in china and we form long term partnership with famous distributors in Europe and North America. Our products are CE, RoHS, FCC accredited and certified. 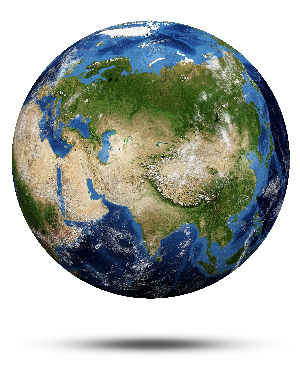 Up to 2014, our products have been sold in over 20 countries around the globe. Many renowned European brands have been our long term OEM clients. With over 9 years of extensive experience in product research & development, design, manufacturing and marketing, we have developed solid expertise and know-how along the supply chain. 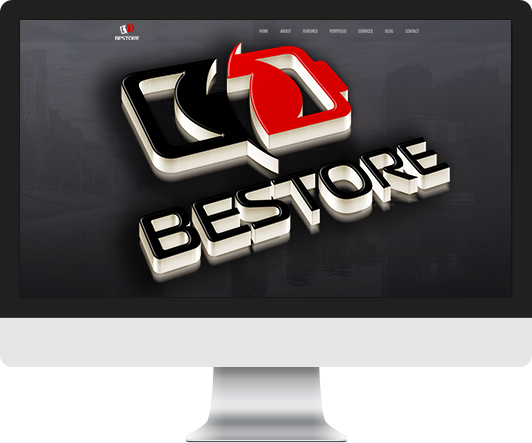 Bestore is a multinational team with people coming from dynamic backgrounds. We love technology and innovation. We create awesome goods for the world – that is our Passion. We make outstanding products with excellent quality. We make continuously improvement to pursue perfection of our products. Our international customer service team offers extended customer services to our clients at any time. We have top Manufacturer resources in china and long term partnership with famous distributors in Europe and North America. We have over 9 years of extensive experience in product research & development, design, manufacturing and marketing. With over 9 years of extensive experience in product research & development, design, manufacturing and marketing, our team has developed solid expertise and knowhow along the supply chain. We focus on developing electronics solution for specialized needs of people. We examine every detail of these needs, and come up with a product that makes life smarter, and of course easier. Tough is the new fashion. Tough is the new beautiful. We make tough phones and tablets for outdoor purposes. Outdoor smartphones are especially made for the ones who work and play in demanding and tough environments. They are active, energetic, and adventurous, also open to every challenge. They need their gear to be robust, rugged and solid. It’s all about innovation. It’s all about pursuing perfection by continuous improvement. As a passionate team of people gathering from dynamic background, we believe that innovation and technology can change people’s lives. Even a tiny little gadget could make a difference on daily life. We focus on providing high quality mobile phone accessories, computer accessories and consumer electronics. We care about what you like and what you need. Let technology power your life. We have experienced teams who are specializing in managing online sales channels. We have set up selling accounts on famous online selling platforms, such as Amazon, Ebay, Rakuten, BOL and Tmall. Great selling performance has been achieved in the past a few years on these platforms all over the world. We welcome wholesale partners. With over 9 years solid experience in product design, research & development and manufacturing, our products has been sold in over 20 countries including United States, United Kingdom, Germany, France, Italy, Spain, Switzerland, Russia, etc.  By producing high quality products, our clients include brands such as, NGM, Fly, BRONDI, Myphone, Aligator and Swissvoice. Additionally, we created three well-known brands which are registered in Europe and we have obtained an extensive experience in building and marketing brands. We love to cooperate with famous brands and we welcome any brand licensing opportunities. Bestore is a multinational team with people coming from dynamic backgrounds. We love technology and innovation. We are so passionate in creating top products that can fulfill specific needs of our customers. We care about elders, we make senior phones..
We love adventures, we make tough smartphones and tablets. Innovation drives us to make perfect accessories. We sell to distributors, as well as directly to our customers. 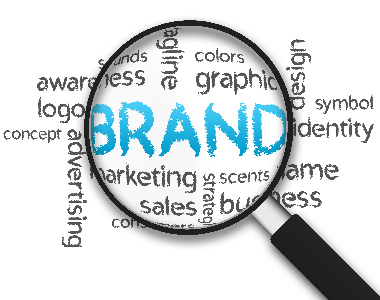 We make continuously improvements for superior brand awareness. With long term extensive experience in product research & development, design, manufacturing and marketing, we have developed solid expertise and know-how along the supply chain. Our products are CE, RoHS, FCC accredited and certified. Up to 2015, our products have been sold in over 20 countries around the globe. It’s all about pursuing perfection by continuous improvement. We believe technology and innovation will help us create top products which surprise the world. We welcome partners. We believe partnership can bring astonishing chemical reactions and create stunning miracles. A German company which is specialized in producing high quality electronic products. 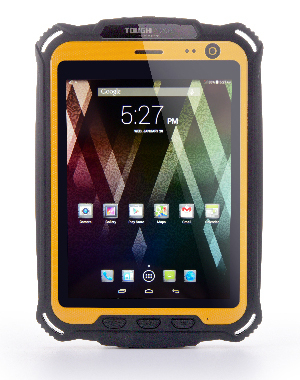 ToughGear is a brand specialized in making tough outdoor smartphones and tablets. InnoBeta is a brand specialized in making creative electronic gadgets. MediaTek is a pioneering fabless semiconductor company, and a market leader in cutting-edge systems. 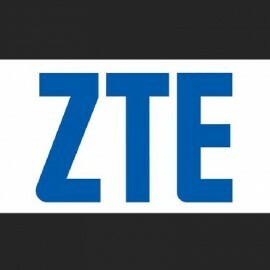 ZTE Corporation is a globally-leading provider of telecommunications equipment and network solutions. 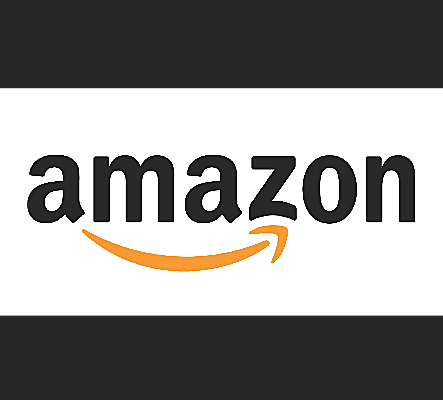 Amazon.com is the largest Internet-based retailer worldwide. Our efforts is the pursuit of quality excellence. You can always count on us. Technology and innovation help us to create outstanding products with excellent quality. We are an international team with presence in North America, Asia and Europe. We have top manufacturer resources in china and we form long term partnership with famous distributors in Europe and North America. With over 9 years of extensive experience in product research & development, design, manufacturing and marketing, our team has developed solid expertise and knowhow along the global supply chain. We are the ideal international team that can cooperate with you to fulfill customers’ needs around the globe. We know products have life cycles, only brands can outlive products. Brand carries a uniform quality, credibility and experience of our company. By producing high quality products, our clients include brands such as, NGM, Fly, BRONDI, Myphone, Aligator and Swissvoice. Additionally, we created three well-known brands which are registered in Europe and we have obtained an extensive experience in building brand’s reputation in the international market. We love to cooperate with famous brands and we welcome any brand licensing opportunities. Products are our key to survive in the keen competition. We pursue excellence in every single detail of our production process. We make outstanding products with excellent quality because we value every feedback from our customers and make continuously improvement to pursue perfection of our goods. We specialize in electronic products, such as mobile phone and accessories. Our products are all CE, RoHS, FCC accredited and certified. Up to 2015, our products have been sold in over 20 countries around the globe. Our products are CE, RoHS, FCC accredited and certified. Up to 2015, our products have been sold in over 20 countries around the globe. Many renowned European brands have been our long term OEM clients. The only thing that matters is just following your heart, and eventually you'll finally make it right. Life is all about pursuing the best of ourselves and make others better. We just need to keep moving in order to find out how far we can go. We always have choices and sometimes it's only a choice of attitude. What happens to Bestore? Check out here. Our international customer service team offers extended customer services at any time. We will reply your enquires within 24 hours. 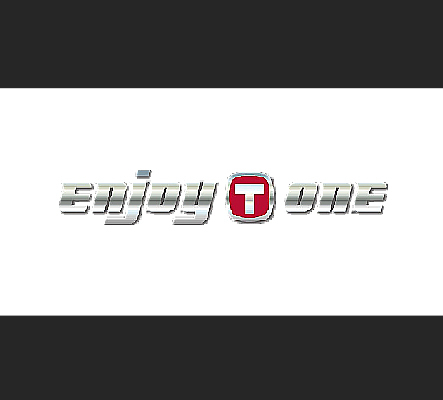 EnjoyTone is a company located in Germany. They are passionate and proud to provide their electronics to consumers worldwide. They are a group of engineers, designers and marketers who build, manufacture and distribute EnjoyTone™ branded products. 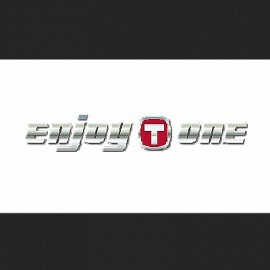 With many years solid experience in product design, research & development and manufacturing, EnjoyTone’s products have been sold in over 20 countries including United States, United Kingdom, Germany, France, Italy, Spain, Switzerland, Russia, etc. ToughGear is a brand specialized in making tough outdoor smartphones and tablets. Their products are all CE, RoHS, FCC accredited and certified. Tough is the new fashion. Tough is the new beautiful. 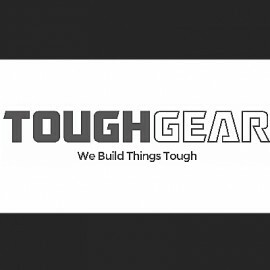 ToughGear knows that tough is not for everyone. That is also true for ToughGear. It is made for the one who is working and playing in demanding and tough environments. They are active, energetic, adventurous, open to challenge. They need their gear to be robust, rugged and solid. 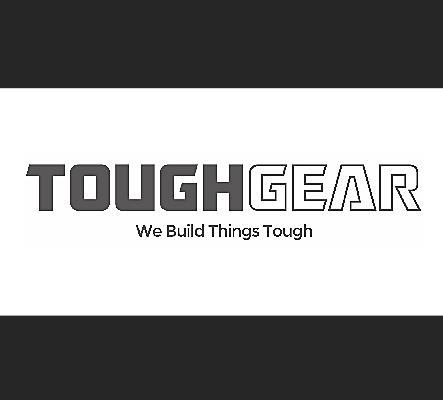 Build ToughGear for the tough guys – that is ToughGear’s aim. 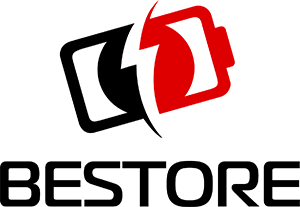 InnoBeta is a brand specialized in making creative electronic gadgets. InnoBeta is all about innovation. It’s all about pursuing perfection by continuous improvement. InnoBeta has a passionate team of people gathering from dynamic background, they believe that innovation and technology can change people’s lives. Even a tiny little gadget could make a difference on daily life. They focus on providing high quality mobile phone accessories, computer accessories and consumer electronics. They care about what customers like and what consumers need. 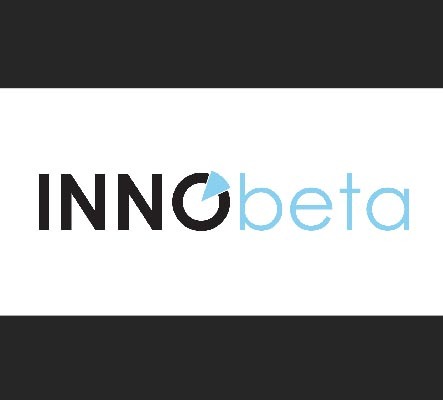 InnoBeta believe that technology will power people’s life and make it better. 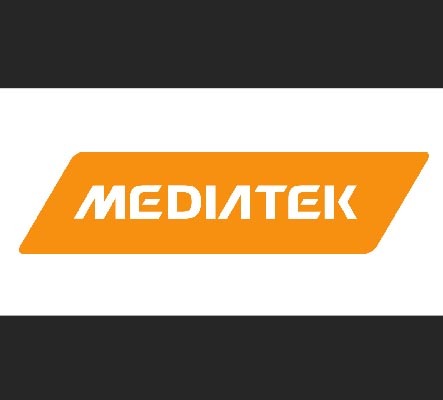 MediaTek is a pioneering fabless semiconductor company, and a market leader in cutting-edge systems on a chip for wireless communications, HDTV, DVD and Blu-ray. MediaTek created the world’s first octa-core smartphone platform with LTE and our CorePilot technology released the full power of multi-core mobile processors. MediaTek is headquartered in Taiwan and has offices worldwide. 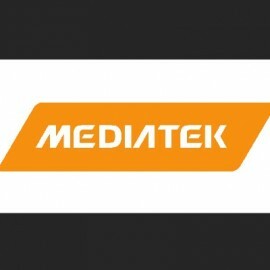 MediaTek is one of the largest chip-design companies in the world and we’re unique in being able to deliver tightly integrated designs for several disparate markets. This expertise underpins our cross-platform synergy and drives innovative new products. By merging cutting-edge technologies, MediaTek revolutionizes existing markets and creates exciting new ones. 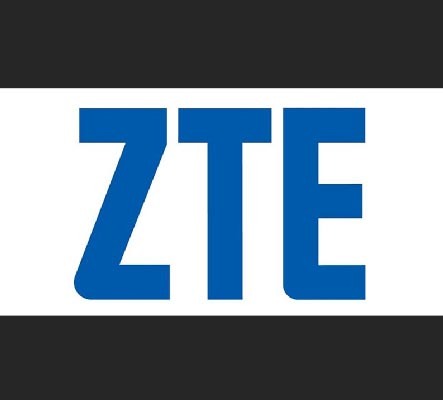 ZTE Corporation is a globally-leading provider of telecommunications equipment and network solutions. With operations in 160 countries, the company is a leader in technology innovation, delivering superior products and business solutions to clients all over the world. Founded in 1985, ZTE is listed on both the Hong Kong and Shenzhen Stock Exchanges and is China’s largest listed telecoms equipment company. ZTE aims to be a global communications leader, which provides the clients worldwide with satisfying and customized products and services. Amazon.com is an American electronic commerce and cloud computing company with headquarters in Seattle, Washington. It is the largest Internet-based retailer in the United States and worldwide. 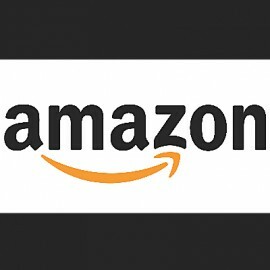 Amazon.com started as an online bookstore, but soon diversified, selling DVDs, Blu-rays, CDs, video downloads/streaming, MP3 downloads/streaming, software, video games, electronics, apparel, furniture, food, toys and jewelry.